With the Flock Safety system, communities now have the opportunity to capture, record and provide images as evidence for the police with the intent of solving more crime. Unlike traditional security options, Flock Safety is focused on not only preventing, but also solving crime. The new technology has been developed specifically for neighborhoods of all sizes, from the smallest cul de sac communities to the largest subdivisions with thousands of homes. Why do customers choose Flock Safety? Like many neighborhoods, they knew they needed something, but Flock was the only product they found explicitly designed for them. 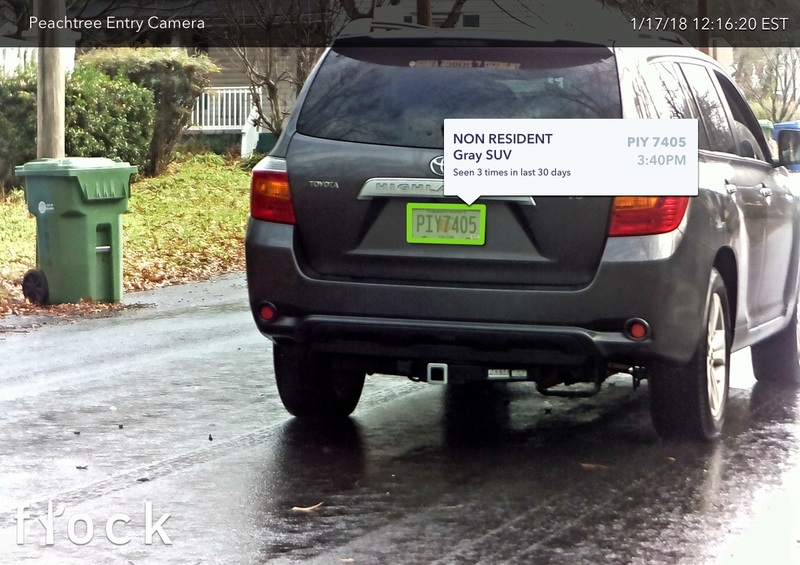 With Flock, the cameras capture license plates which is the #1 piece of evidence Police need to solve crime. Second, Flock takes care of the cameras, so if anything ever happens with the camera, Flock is there to help. 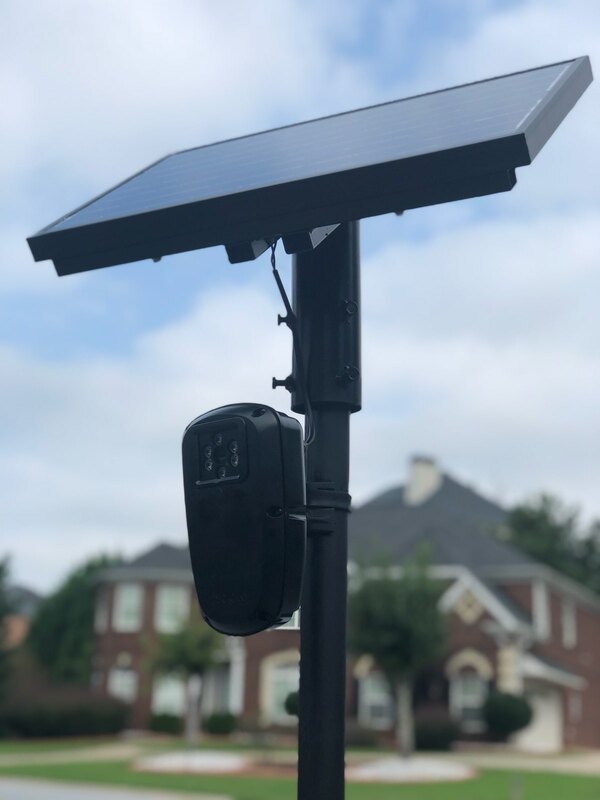 Third, Flock's cameras are 100% infrastructure free, so you can put the cameras nearly anywhere and you do not have to bear the burden of costly infrastructure or the destruction of your landscaping. Lastly, with 100s of hours of footage being captured every day, it was critical to have software that allowed them to quickly find the key frames they need. 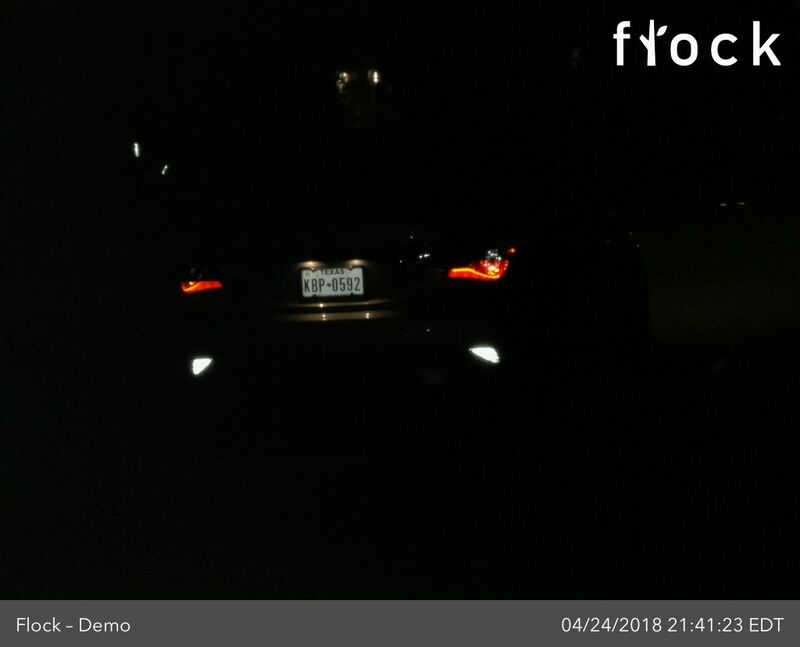 With Flock, if either neighborhood needs to find a "red truck," the system is able to leverage a proprietary machine vision algorithm to detect color, make, license plate, and other descriptors like delivery vehicles. With this software, 100s of hours of footage can be searched in seconds. How does Flock Safety's setup process work? Based on the number of homes as well as entrants and exits, Flock Safety will install wireless cameras and provide signage to deter would-be criminals. In the event of a crime, footage can be accessed via a web portal for the given time period, quickly providing images to the police to assist in their case. Flock provides camera installation, maintenance, hardware, footage hosting, and cellular connection for each community under the Flock Safety umbrella. Flock Safety provides the most advanced security for neighborhoods. 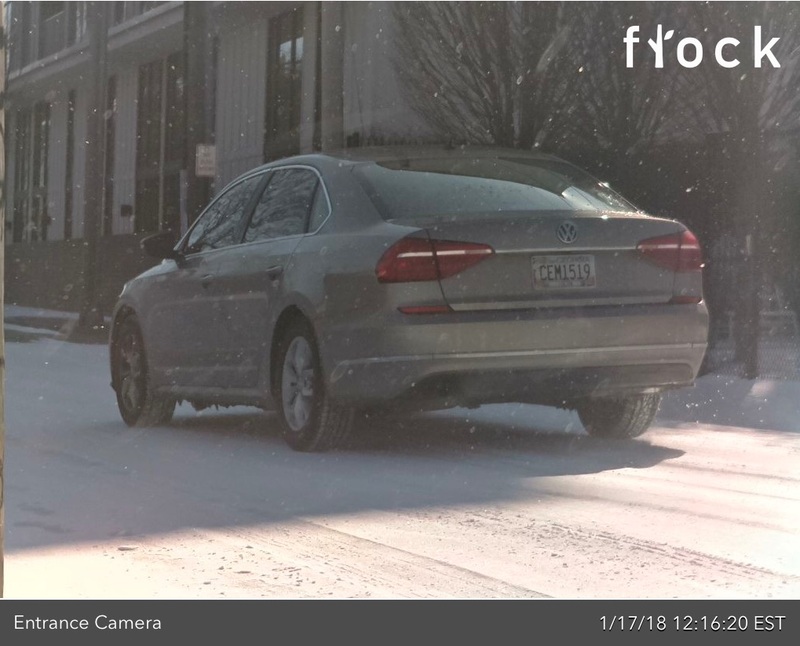 With its 24 hour wireless cameras designed to capture license plates, Flock Safety gathers information that can be used by local police to investigate crime. 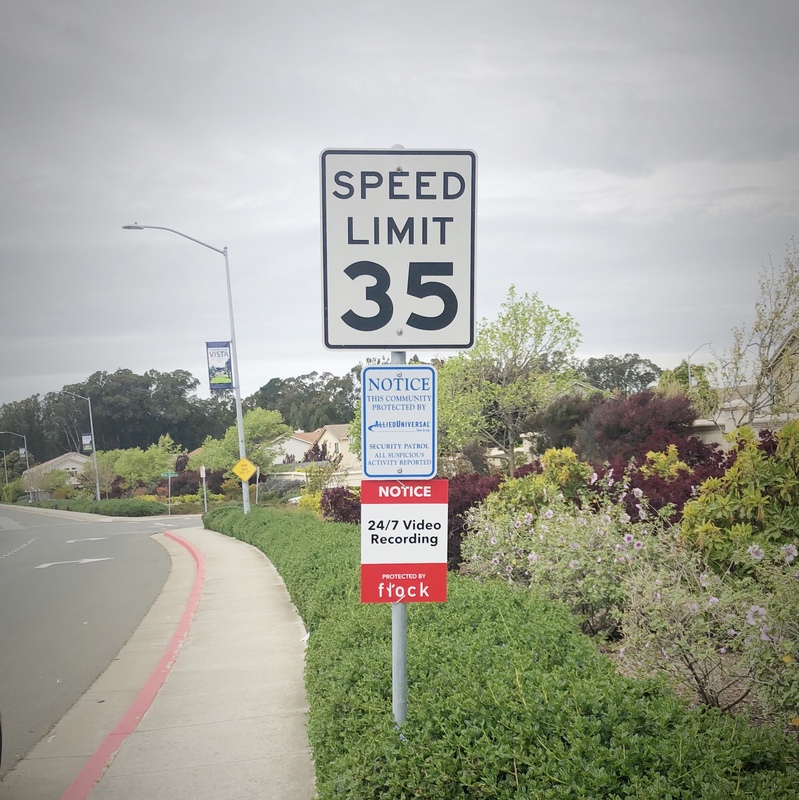 Flock Safety’s protection is built for all neighborhoods, from the smallest cul de sac communities to the largest subdivisions with thousands of homes. Flock Safety is a venture-backed startup based in Atlanta, Georgia. 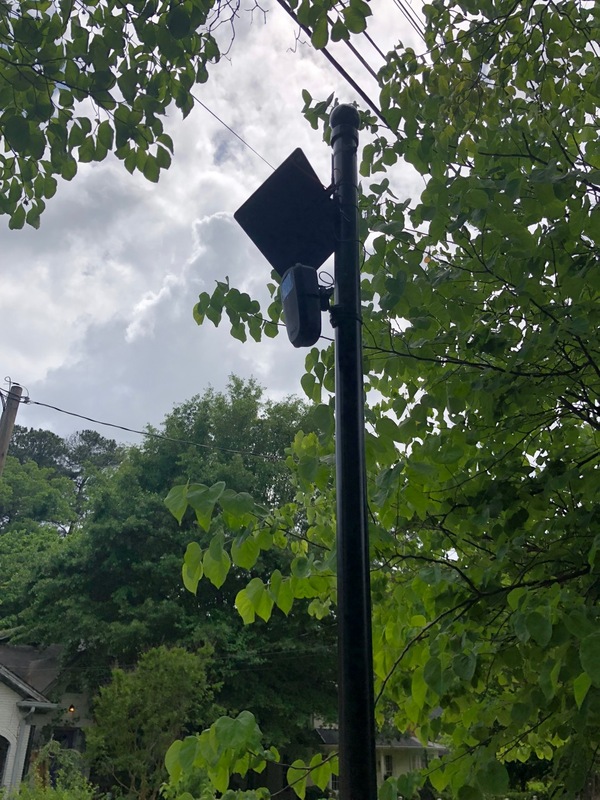 "Richmond neighborhood installs Flock Safety cameras to boost security"
"Woman helps police catch thieves after spotting car from surveillance video"